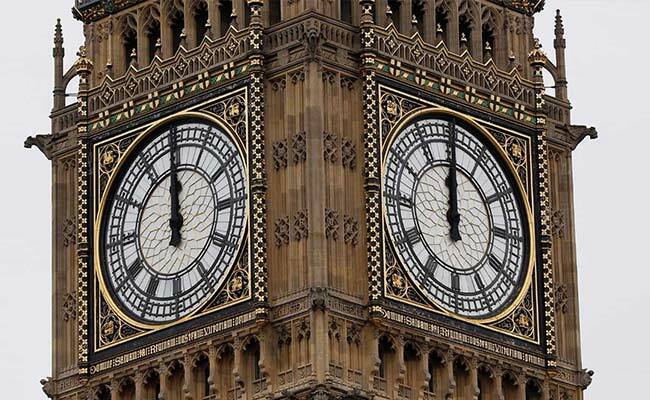 London: The "Big Ben" bell in the British parliament's famous clock tower tolled for the last time on Monday before it ceased its regular bongs for four years while renovation work is carried out. The bongs will sound for events such as New Year's Eve celebrations but the four-year length of the outage has caused consternation among British politicians. Prime Minister Theresa May has said the length of the absence "can't be right". The panel of lawmakers responsible for the maintenance of parliament's buildings has said it will review the arrangements following the backlash, but will still ensure worker safety is prioritised.